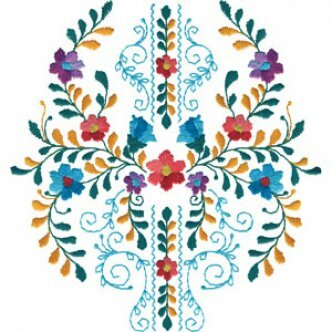 BERNINA Embroidery Design Studio at Best of BERNINA of Dallas and Plano is your one-stop shop for all your embroidery designs and collections needs. Simply search by key word to see the BERNINA Design Studio designs and collections that match your needs. Click on a design to see it up close including thread colors needed. You will also see the collection the design comes from. Click on the collection name to see all the designs that come in it. Once you have found designs you would like to purchase, write down the design number (example: FQ190_48) and a description, or the collection number and name of the collection. You can call or email Best of BERNINA with your order (see Contact Us), but first we need a BERNINA USB drive to download your designs onto. BERNINA USB drives are available at either store for purchase. Further your adventure in embroidery with the BERNINA Embroidery Design Center today.